and prepared to respond to just about any occurrence. Poor training in the public safety industry could result in a slow response to incidents, and could even affect someone’s life. A learning management system (LMS) can make the process of delivering information to several responders easier and quicker. 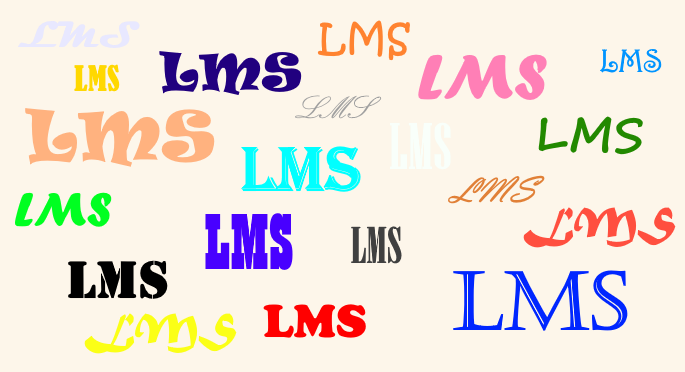 An LMS can not only help responders receive the pertinent information on the situation, but also helps them determine what tools and resources are needed to respond. GyrusAim is a web-based, enterprise learning management system that provides a centralized system for training, managing, accessing, refreshing and sharing real-time, authoritative information regarding the location, credentials and status of assets. It also addresses police, fire, urban search and rescue and 911 tracking for Public Safety Training. GyrusAim’s automated scheduled, registration and performance assessments make it easy to use and quick to update, so you have more time to respond to the situations at hand. The software also manages qualifications, certifications and expirations while allowing administrators to manage resources/equipment, records/transcripts and competency as a whole.